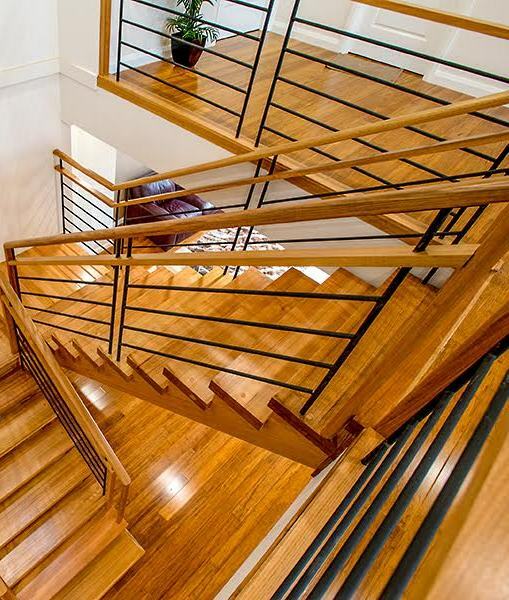 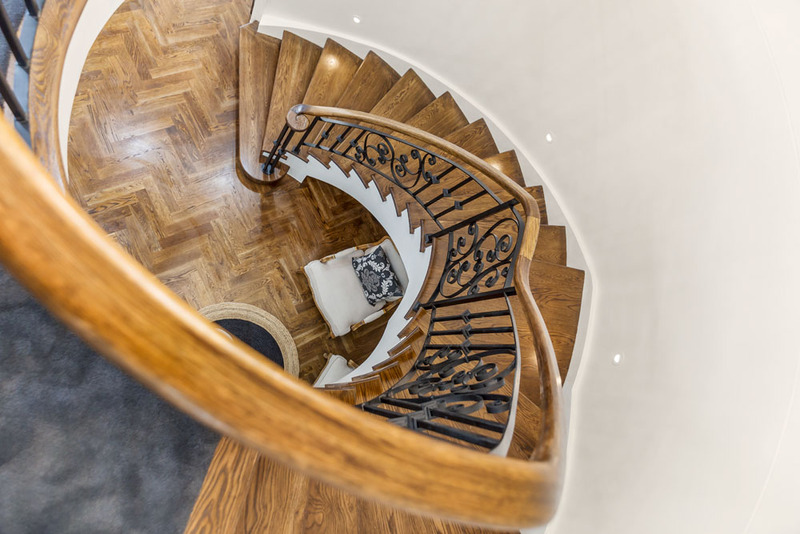 For a grand Victorian design, modern simplicity or a classic country charm, few balustrades can transform a staircase the way that continuous wrought iron does. 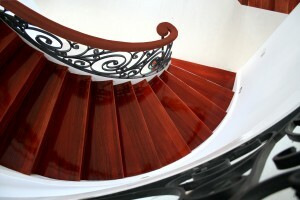 At Signature Stairs we can custom make wrought iron balustrades to compliment any design and because each balustrade is handmade, we can create a truly unique staircase for your home.A wrought iron balustrade can be constructed in several ways, either from individual vertical balusters, panels of custom made lacework, or flowing patterns of vines, swirls or lines that extend the length of the staircase. 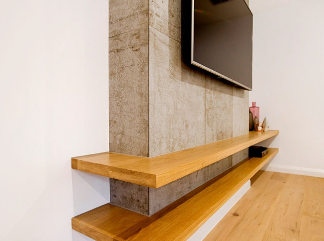 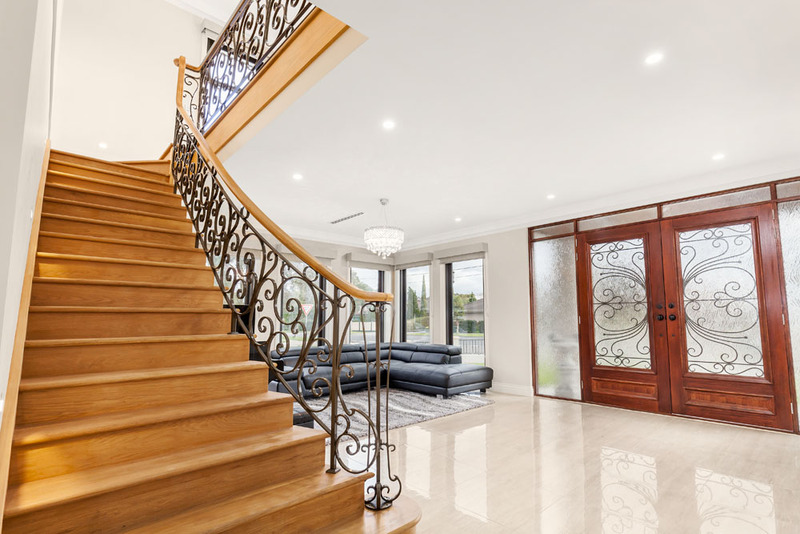 We can help you to find the right design for your home taking into account the complexity of your design and the overall look you seek to achieve. 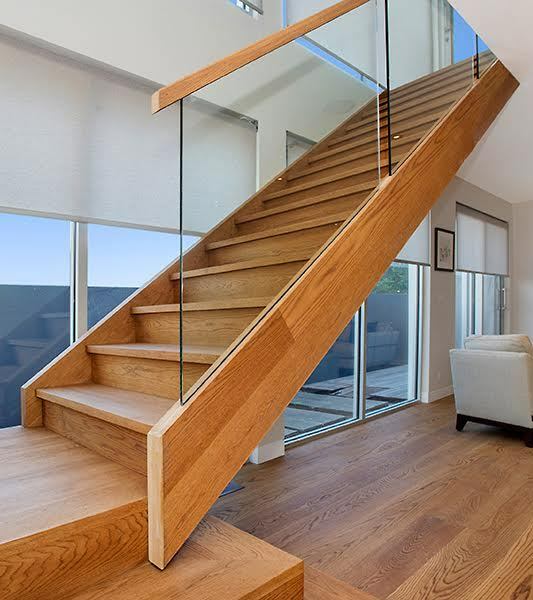 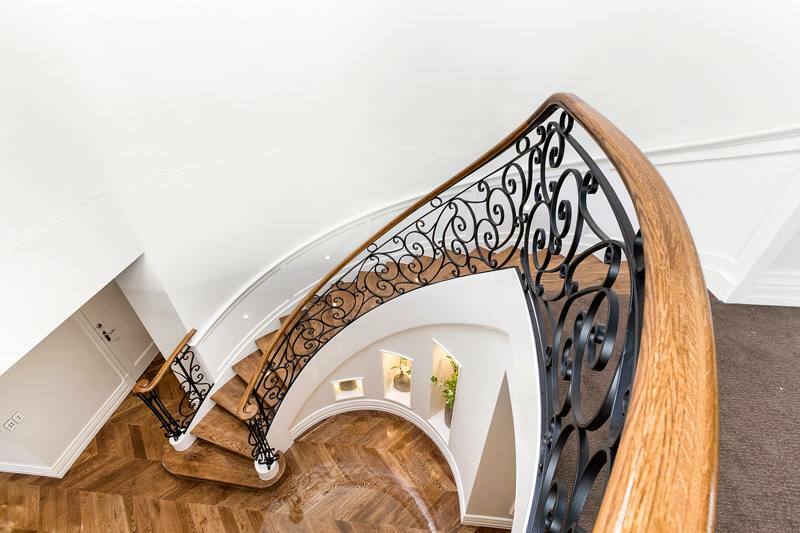 A balustrade made up of individual baluster panels lends itself equally well to a modern or traditional staircase design, or a classic French provincial home. 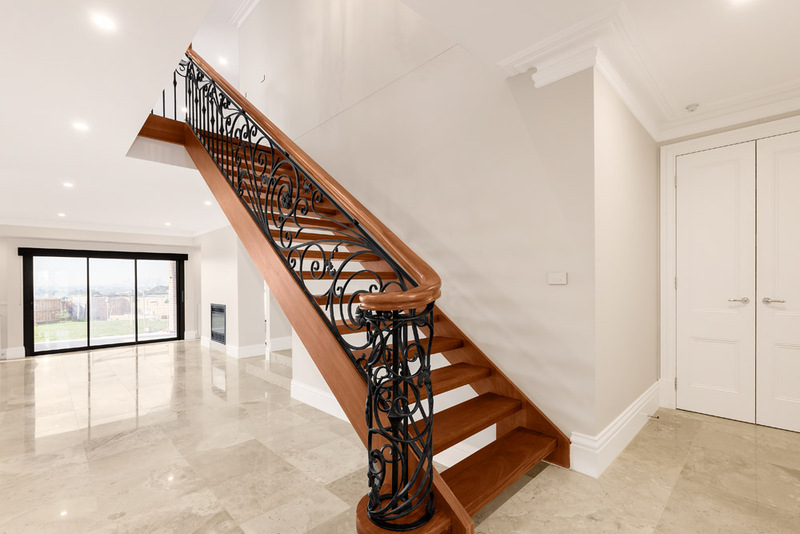 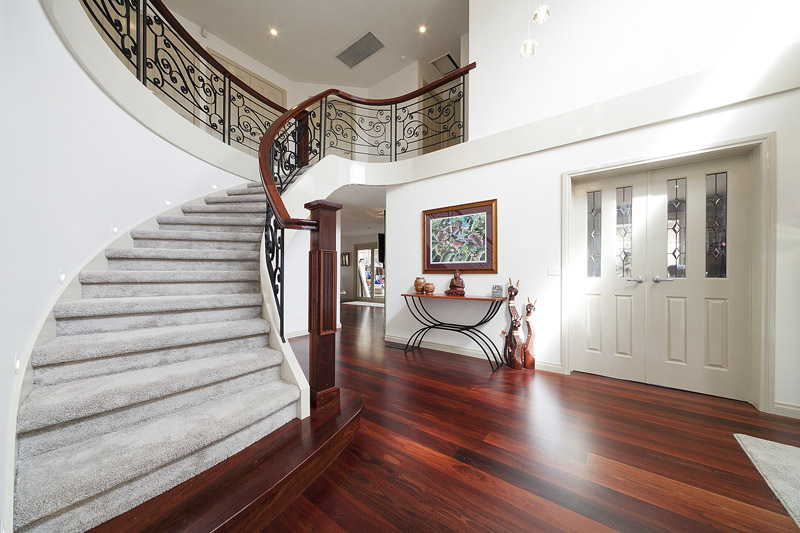 The addition of decorative twists, swirls or other embellishments also makes it possible to customise each balustrade.Wrought iron panels can be filled with sweeping flourishes, intricate scrolls or delicate lacework that fill the balustrade in sections or in a long continuous sweep, and once again, the design options are virtually limitless.